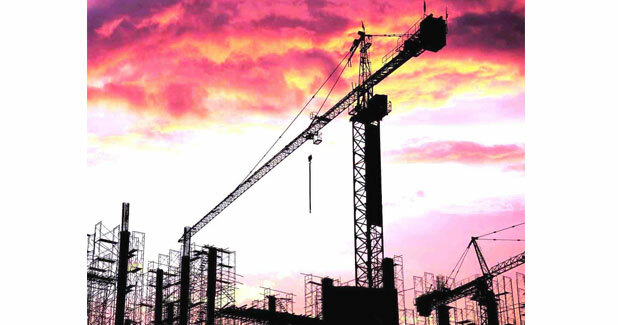 According to the recent release of the White Paper on Infrastructure Financing by Industry body ASSOCHAM and Research and Rating agency Crisil, around Rs 1,700 crore a day required to build India’s infrastructure.ASSOCHAM and CRISIL have jointly released this knowledge report, which highlights the key challenges for the sector and the need for favorable regulatory support and farsighted intervention to help realize its growth potential. The report says that the funding requirement for building India’s infrastructure is large and close to Rs 31 lakh crore is needed over the next five years to provide uninterrupted power supply to our homes and factories, and improve our roads, telecom, transport and other urban infrastructure. That translates into more than Rs 6 lakh crore of investments every year or around Rs 1,700 crore every day from April 2015 to March 2020. Out of the total investment requirement of Rs 31 lakh crore, about 70 per cent will be required in the power, roads and urban infrastructure sectors. In power, generation will continue to account for the largest share of the investments, whereas in the roads sector, investments will be driven towards building national highways and state roads. In urban infrastructure, municipal bodies will require significant investments for constructing urban roads, expanding urban transport, and revamping water supply and sewerage infrastructure. CRISIL believes that over two-thirds of this investment (70 per cent) will be funded through debt, with banks remaining the largest source of finance (50 per cent). Following RBI’s easing of norms on External Commercial Borrowings (ECBs) raised by infrastructure companies, ECBs is expected to be another large source of funds (15 per cent) with nearly Rs 3.2 lakh crore expected to flow in through this route. The balance Rs 7.5 lakh crore (35 per cent of debt) is expected to come through bond issuances.